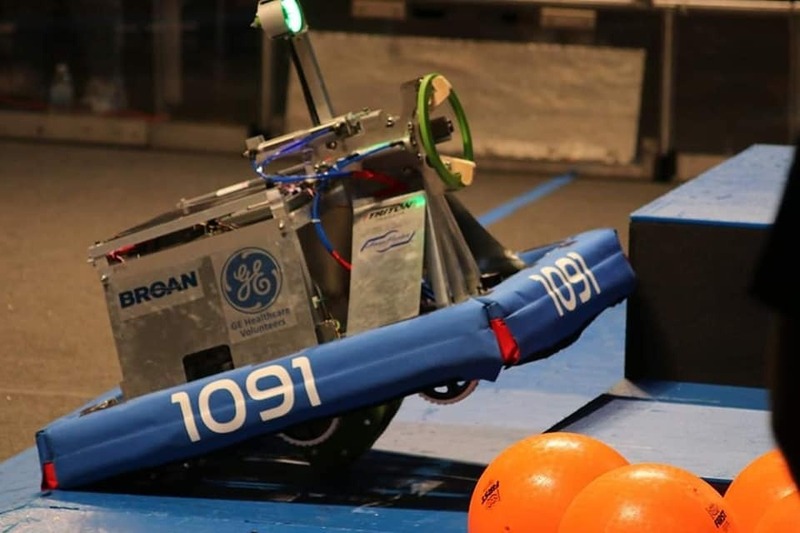 Fundraiser by Amanda Moore : Send FRC team 1091 to Championships! Send FRC team 1091 to Championships! 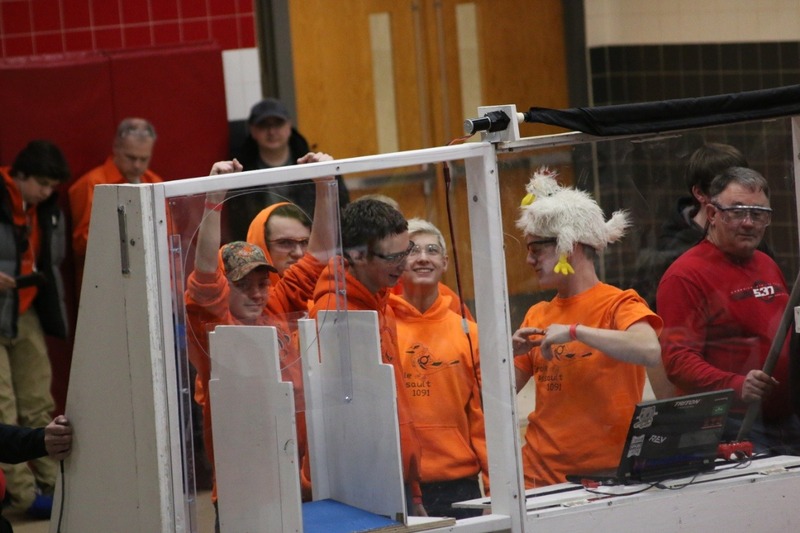 The HUHS Robotics Team 1091, Oriole Assault. 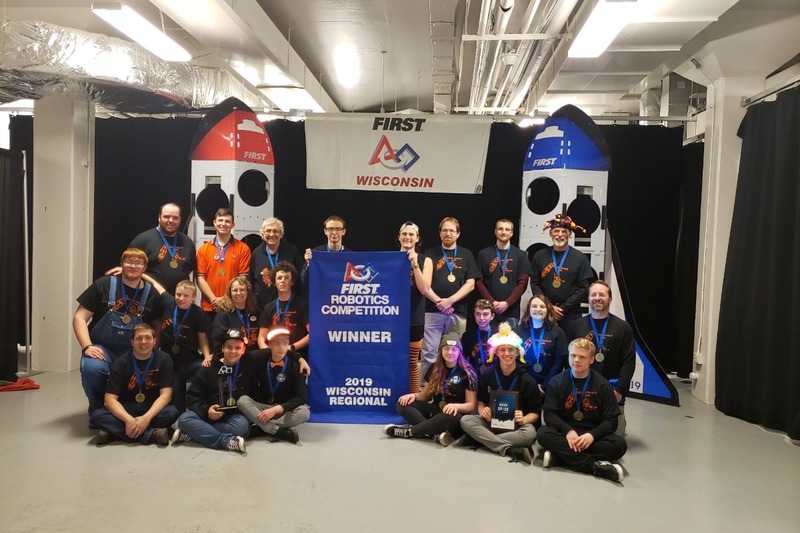 is honored to have been chosen for the Alliance which won the Wisconsin FRC Regional at Milwaukee during Week 5 of Competition! Without our partners on the Alliance, we could not have gone to the Nationals! Thank you Paradigm Shift (Team ) and Freeadermis (Team 6574) for the wonderful partnership! We could not have made it to Regionals without our Sponsors, parents and mentors, nor without the Students' hard work! Furthermore, we could not qualify for Nationals without the Alliance team members. FIRST RObotics is about STEM, of course. It is about so much more also! Leadership, growing together and individually to excel in STEM fields and in life, community service, helping those younger grow in STEM and life..."Gracious Professionalism" and "Cooperation" - ask a FRC Robotics member - they'll be happy to explain how we can compete yet work together to grow STEM and our communities! Team 1091 Oriole Assault is the community's robotics team! We hope to be able to represent our hometown area at Nationals in 24 days! Our hometown area schools (public, private, elementary, middle and K-8) that bring a diverse population to our Hartford Union High School, bring the enthusiasm, desire to work in a STEM/ Business/ Arts field (ask a FRC member, we'll be happy to explain how all of these are part of Robotics! ), and a desire to grow as a leader and a community minded member of society, that are what FIRST Robotics is all about! 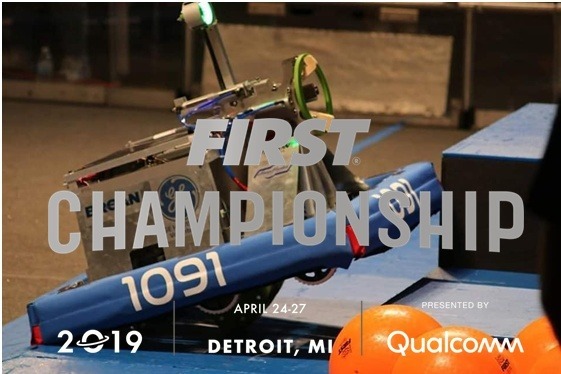 Thank you to all who are currently, and may in the future, supporting your HUHS FRC Robotics Team 1091, Oriole Assault! For those who don't understand how Robotics is anything except a team of geeks and nerds with computers and programs..... Ask us! We're happy to explain and will invite you to join us on our innovation adventures! 14 days left till Detroit, I know we can do it! Keep these smiles coming lets go to worlds! Your support so far has been amazing!